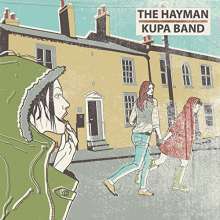 Der Artikel Darren Hayman & Emma Kupa: The Hayman Kupa Band wurde in den Warenkorb gelegt. When Darren Hayman (Hefner) and Emma Kupa (Standard Fare / Mammoth Penguins) decided to make a duets record, we knew the results would be great, but we didn't expect them to be THIS great. 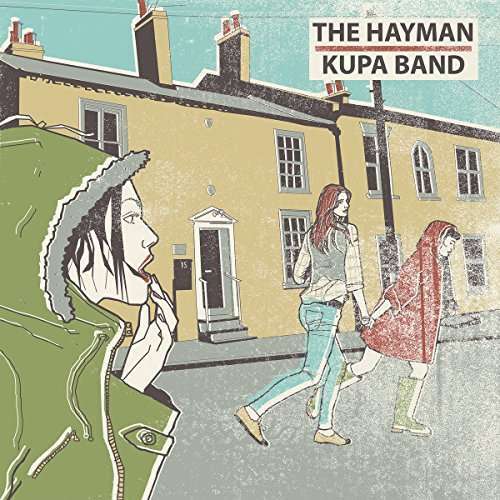 Gathering together a rhythm section consisting of Michael Wood (Whoa Melodic / Singing Adams) on bass and Cat Loye (Fever Dream) on drums, The Hayman Kupa Band create brash, bold and effortlessly melodic power pop. Sharing writing duties and sometimes singing each others words, lines are blurred and creativity explored in a wonderfully exuberant collection of songs. The album, recorded in 3 days, is an exploration of relationships and, at its heart, it's the sound of a friendship being made.